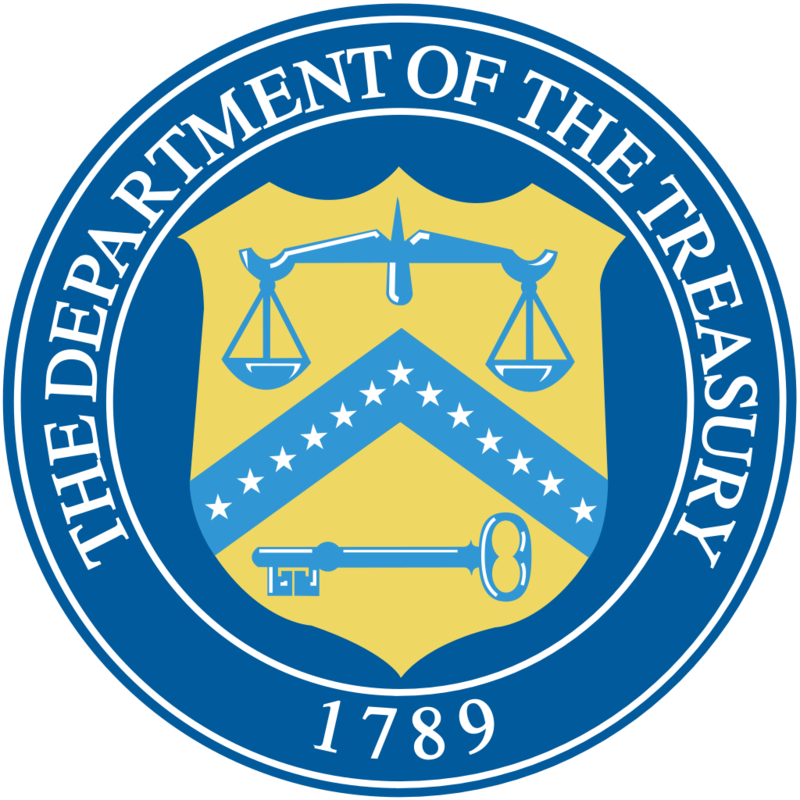 Mustafa AY – TDO – 28.10.2018 The US Department of Treasury has proclaimed the imposition of sanctions on two Singapore-based companies. According to the official statement by the department, these companies were accused of committing the offense of money-laundering through US financial system. Singapore-based firms allegedly tried to evade the sanctions enforced on N. Korea.